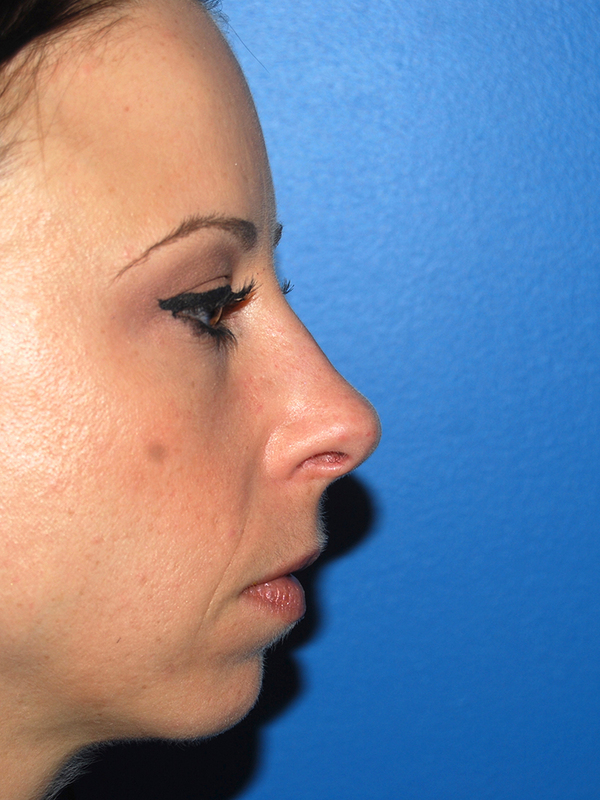 Patient is a 34 year old woman who presented in consultation for nasal reshaping. 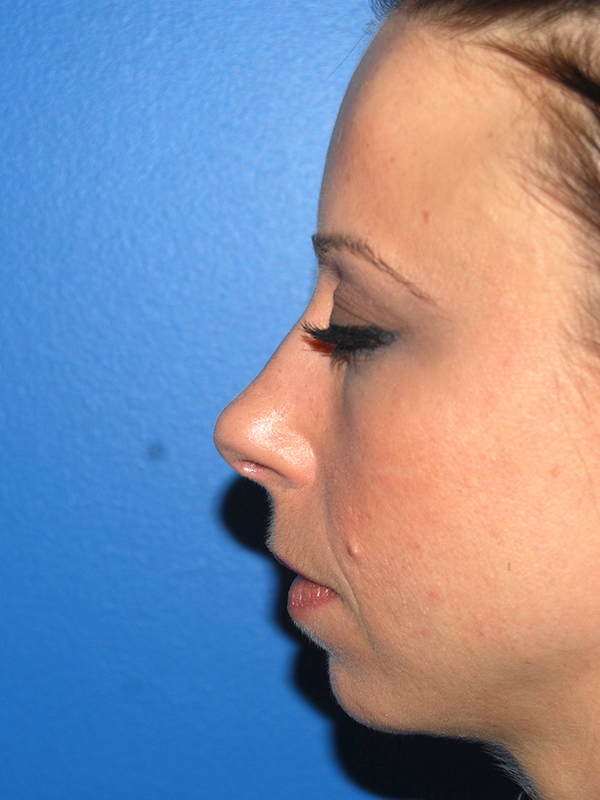 She desired a reduction of her small dorsal hump, reshaping of her tip, and decrease in the overall projection of her nose. 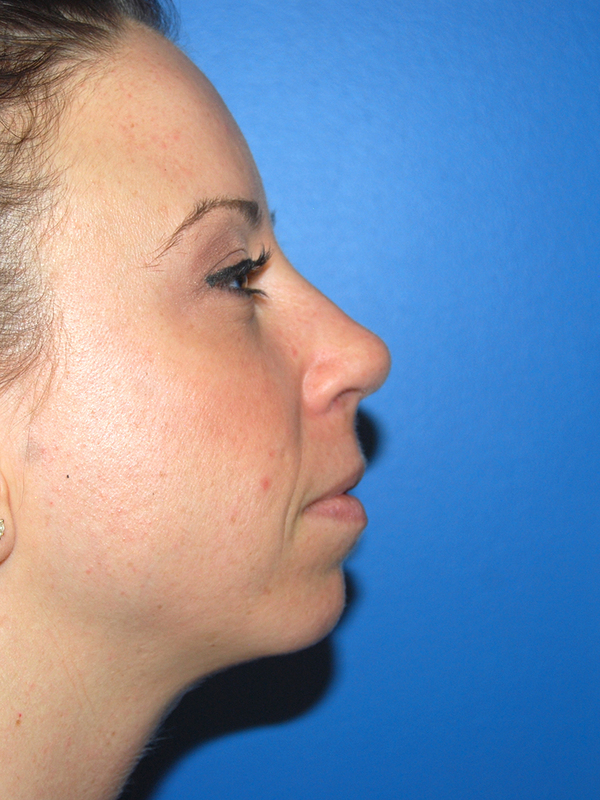 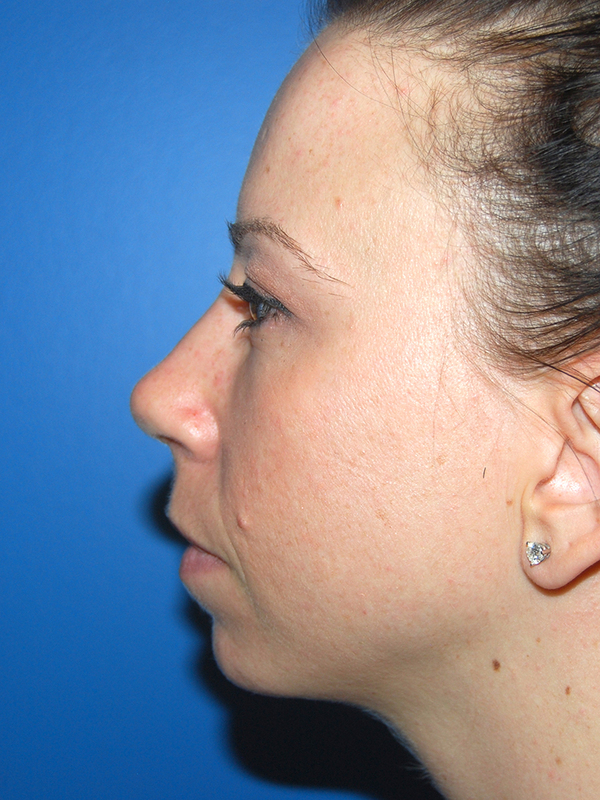 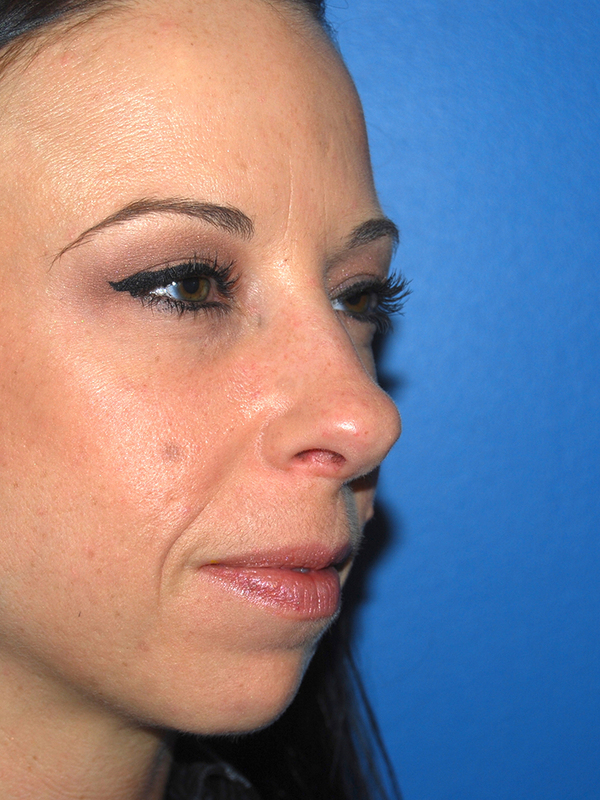 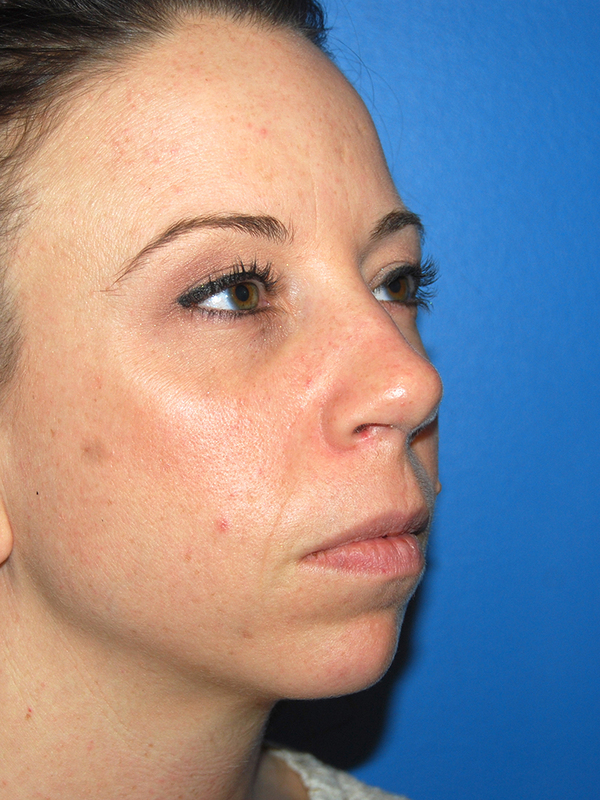 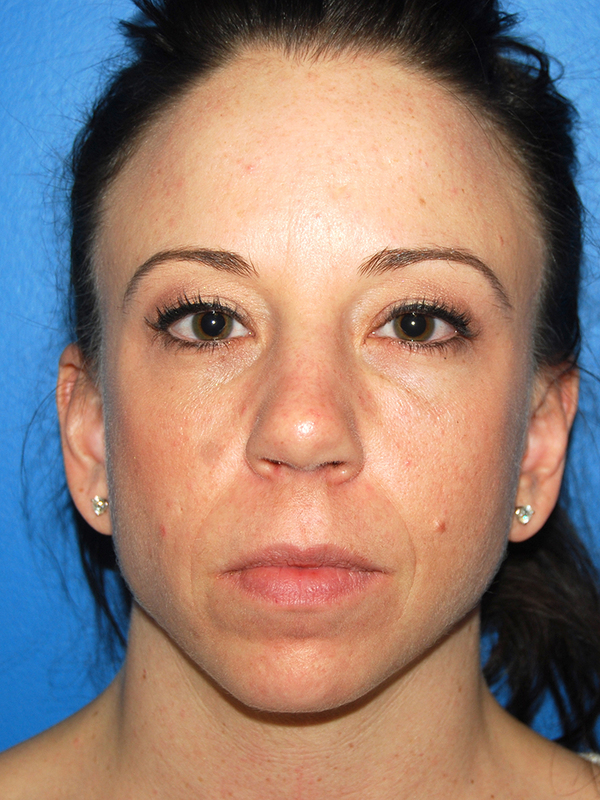 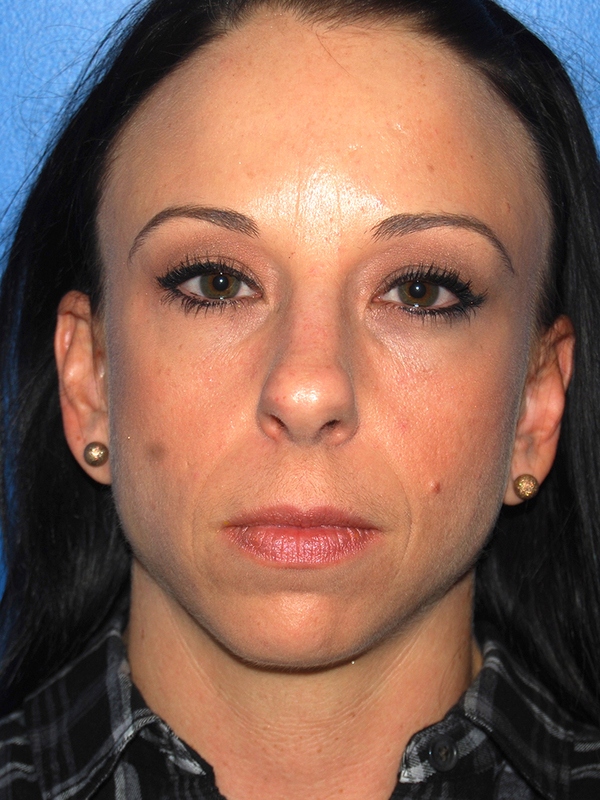 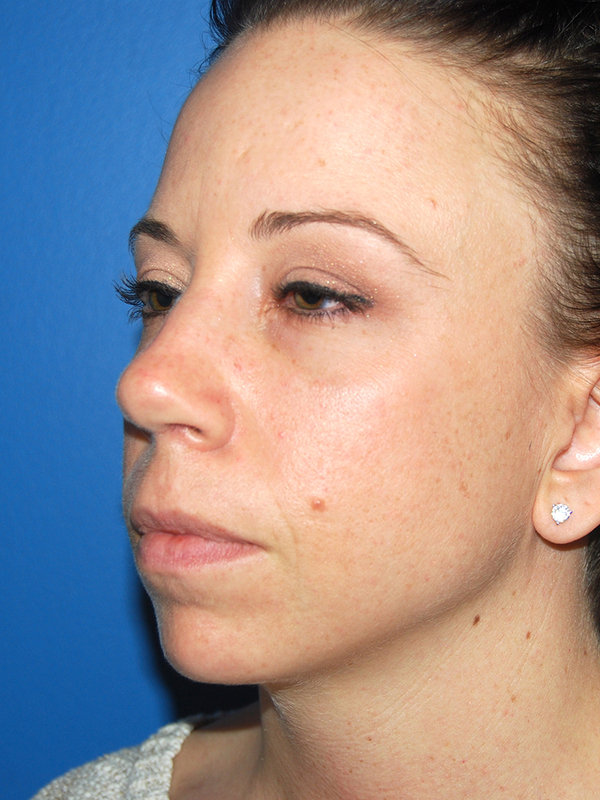 She underwent an open rhinoplasty with dorsal hump reduction, realignment of her nasal tip, and nasal tip reshaping. 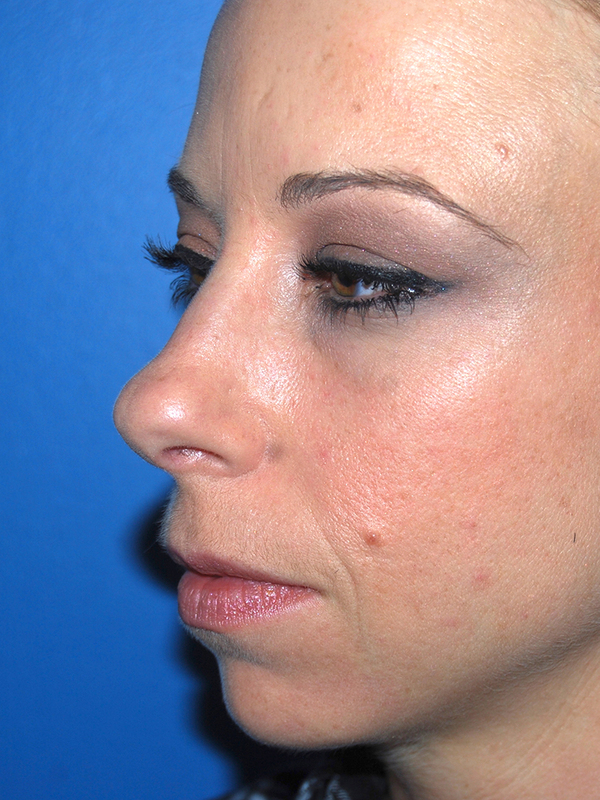 She is seen approximately 3 months after surgery, well on her way to a great result.